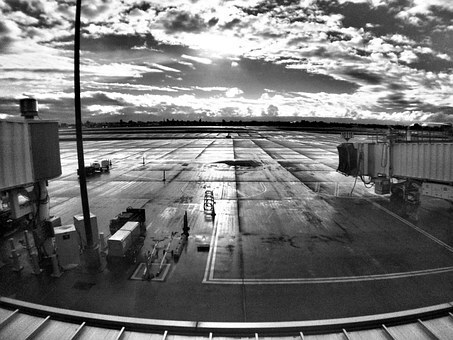 San Jose was California’s first city. With a population of over a million people situated in the Bay Area, it is California’s third most populous city behind Los Angeles and San Diego. It is also the 10th most populous city in all of America. Thanks to its rich history, cultural significance and beauty, there are countless fun and educational things to do in San Jose. Here, you’ll learn about 10 great attractions ranging from museums and architecturally astonishing religious landmarks to sporting and theater events and parks. 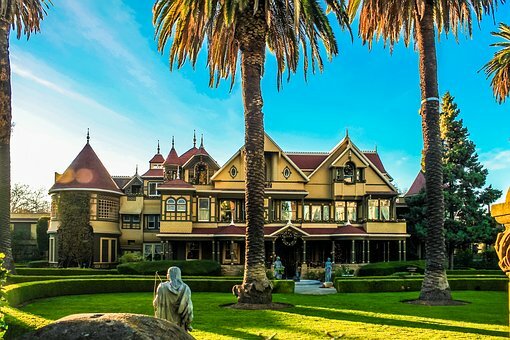 In 1886, Sarah Winchester, the widow of Winchester Rifle Company founder Oliver Winchester, relocated from New Haven, Connecticut, to San Jose. She purchased an eight-room farmhouse and began renovations and expansions that would last until her death in 1922. In that time, the eight-room farmhouse grew to a sprawling mansion with 160 rooms, over 10,000 windows and even two basements. The Winchester Mystery House is infamous not for its lavish design, but for its bizarre layout. Some doors lead nowhere. Expensive stained-glass windows were installed in places with no natural light. One door opens to a 15-foot drop to a garden. Because of all this, the Winchester Mansion is famed as one of America’s great haunted houses. Some say Sarah Winchester went mad as she was haunted by the souls of people killed by Winchester rifles. This has made tours of the Winchester Mystery House very popular, especially around Halloween. 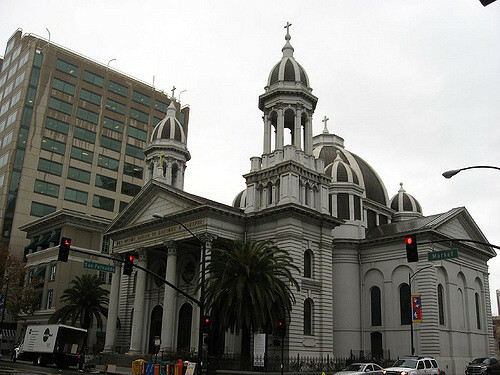 The original Roman Catholic Cathedral Basilica of Saint Joseph in downtown San Jose was the first non-mission church built in California. In the past 150 years, it has been rebuilt, renovated and expanded. Named for Saint Joseph (the namesake of San Jose), the cathedral boasts breathtaking architecture, including 18 stained glass windows, a massive restored pipe organ and an impressive dome. Saint Joseph’s is a state and national landmark that somehow simultaneously appears timeless, classical and modern in its design. Catholic services are performed regularly for members of the faith, and tours are available for anyone interested in its aesthetic beauty or historical significance. As “the Capital of Silicon Valley,” San Jose is the birthplace of many technological advancements, and home to such giant tech companies as eBay, Adobe and PayPal. 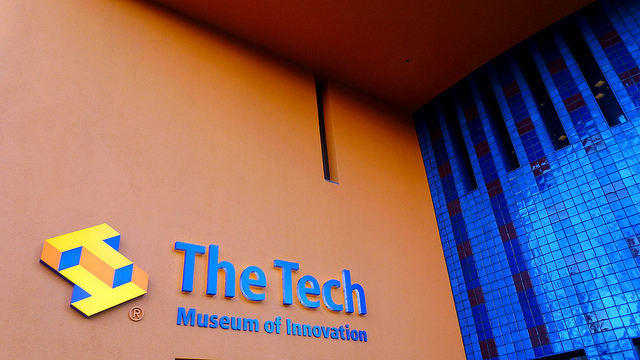 With its rich history of breakthroughs in technology, it is only fitting that San Jose is also home to one of the leading museums dedicated to technology: The Tech Museum of Innovation. The Tech is an incredible science museum with attractions for the entire family. Among its offerings are cutting-edge interactive exhibits such as “Body Worlds Decoded,” which allows patrons to see and explore realistic, 3-D “plastinated” human bodies. This is an incredible way to see how organs, tissue and bones work together to form our bodies. On the other end of the spectrum, visitors to the Tech Museum can also spend time in the BioDesign Studio that presents such futuristic concepts as bioengineering and synthetic biology in a simple and fun way. The Tech Museum of Innovation also houses an IMAX theater, exhibits on robotics, virtual reality and a “Cyber Detectives” exhibit that teaches kids the importance of internet safety in a nonthreatening manner. The journey to bring a successful major league sports franchise to San Jose was a long one. Beginning with the National Hockey League's expansion in 1967, several attempts were made to start or bring a team to the Bay Area. In the late 1960s and early 1970s, the California Seals played nine seasons, first in San Francisco, and later in Oakland. Unfortunately, the Seals finished last in their division in six of those seasons, and poor attendance forced the franchise to move. George Gund III, the minority owner at the time, never gave up on bringing a team back to the area, and in 1991, he was able to facilitate the beginning of a new expansion team. 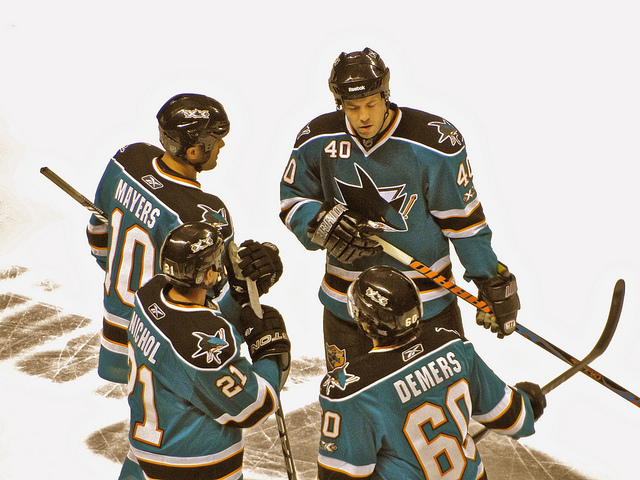 The Sharks entered the NHL in the 1991-1992 season. After three rough seasons, the Sharks moved from the Cow Palace in San Francisco to the SAP Center in San Jose in 1994. Since then, they have become one of the most successful expansion franchises in NHL history, only missing the playoffs twice since 1998. Taking in a game at the SAP Center (or “Shark Tank” as fans affectionately call it) is a great family activity. It’s also worth noting that in the offseason the SAP Center hosts many events and conventions. It’s a world class arena, and people looking for things to do in San Jose can almost always find something of interest happening there. 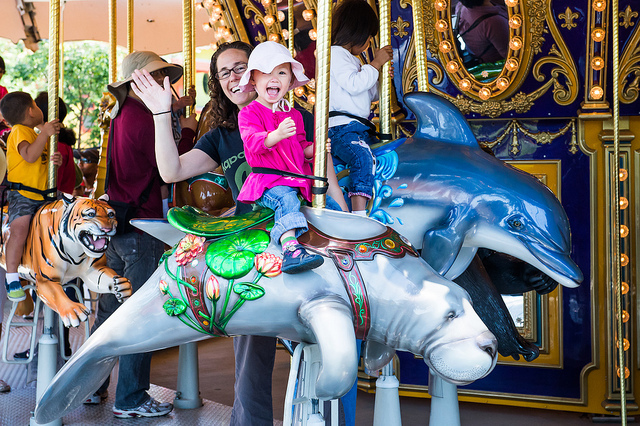 If you’re looking for an exciting and educational family activity in San Jose, a visit to Happy Hollow Park and Zoo may be the perfect way to spend your day. This 16-acre attraction is home to over 140 different animals and exhibits, including a puppet theater, an educational center and a petting zoo. Happy Hollow is also home to a highly respected animal hospital that patrons can access where appropriate. It offers outdoor and indoor quarantine areas for the animals it serves, as well as surgery and radiology services. Built in 1927, with a major renovation that began in 2001, San Jose’s California Theatre is a functioning landmark of both historical and cultural significance. The California Theatre was designed as a movie palace, but has been transformed into a nationally recognized performance venue. This 1100-seat classical theater is also home to the Silicon Valley Symphony and Opera San Jose. In addition to being available for tours, it is also a sought-after space for weddings, parties and other receptions. 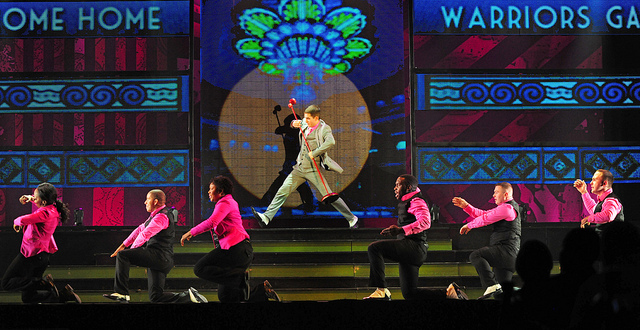 The California Theatre has a very full calendar year-round, with performances from top level recording artists, national tours of Broadway musicals, productions that bring children’s favorite cartoon characters to life, stand-up comedians and laser light shows. While there are no shortage of unique things to do in San Jose, a cornerstone of many vacations is shopping. San Jose offers a shopping experience like no other at Santana Row, a beautiful commercial and residential area in the heart of Silicon Valley. 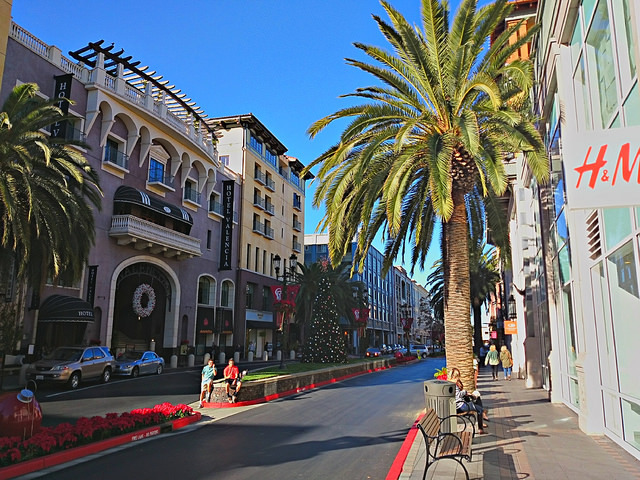 Santana Row has over 20 restaurants and 70 retail stores and boutiques, as well as upscale living and office spaces for people who want to be a part of San Jose’s hip technology scene. The area also hosts lots of events on-site, including fashion shows, a summer farmers market, holiday-themed family activities and art shows. Santana Row also has a six-screen movie theater, carnival rides and both a valet service and free self-parking, providing easy and safe access. The Rosicrucians are a fraternal order dedicated to the preservation of mystical artifacts. The museum was established after its founder returned from an Egyptian expedition with a number of unique and notable pieces. 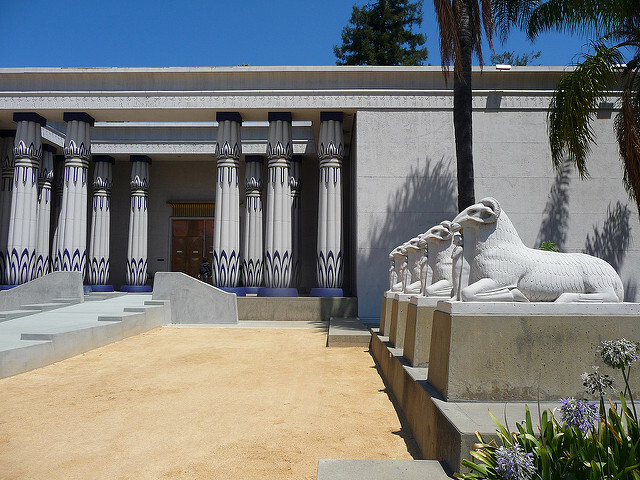 Today, the Rosicrucian Egyptian Museum prides itself on having the largest collection of Egyptian artifacts in the western part of North America. With 25 million practicing members, Sikhism is the world’s fifth-largest religion. 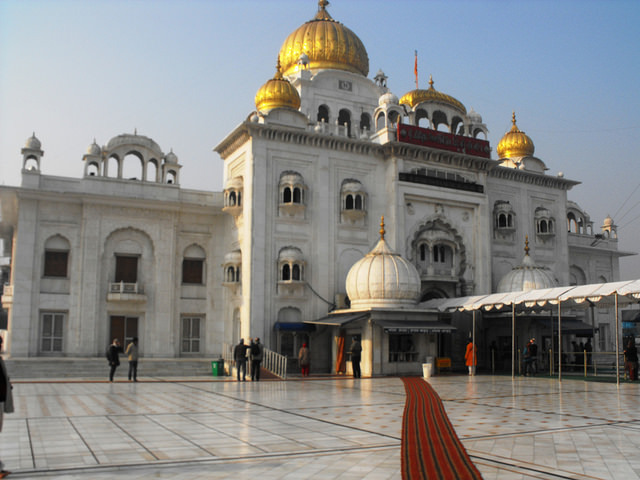 Sikhism began in the Punjab district of Northwest India in the 16th century. Around 1925, a large community of Sikhs became prevalent around Santa Clara. They rented a space for worship, but soon found it would make more sense to buy land and build in San Jose. There, they created the largest gurdwara (Sikh place of worship) in the United States. Visitors to the San Jose Sikh Gurdwara will be astounded by its scope and architectural beauty. Like the Cathedral Basilica of Saint Joseph, members of the faith will find a full schedule of worship services, while members of the public can access guided tours and learn about Sikh culture. Established in 1937, the San Jose Municipal Rose Garden is a marvel of horticultural beauty. Thanks to San Jose’s hospitable climate, the Municipal Rose Garden’s season runs all the way from April to November. Once a prune orchard, the Municipal Rose Garden is now a five-and-a-half acre preserve that hosts 189 varieties of roses and over 3,500 plantings! 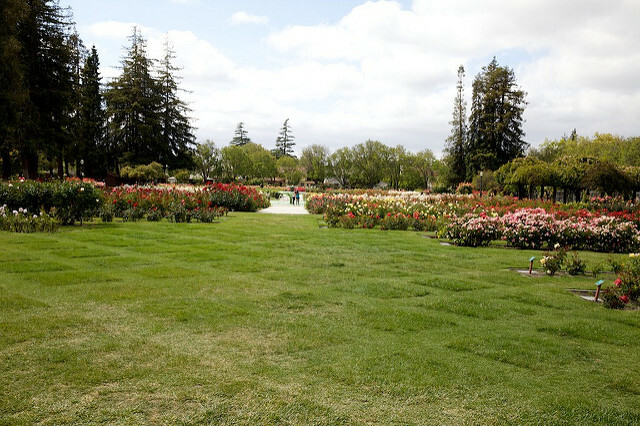 The San Jose Municipal Rose Garden was a labor of love, spearheaded by the Santa Clara County Rose Society over the course of 10 years, from 1927 to 1937. Thanks to their dedication and attention to detail, many of the garden’s original features can be enjoyed by visitors today. These include a two-tiered water fountain and a reflection pool near the park’s entrance. From science to religion, from architecture to natural beauty, and from sporting events to mysteries unknown, there are multitudes of fun things to do in San Jose. These attractions encapsulate the incredible landscape of one of America’s great cities. San Jose offers more than a person could experience in a lifetime, with great attractions that can be enjoyed in a short vacation by individuals or families alike. As the capital of Silicon Valley, California’s first city and an epicenter of innovation, San Jose is an impressive and beautiful destination.